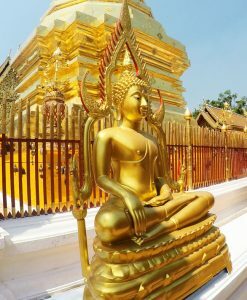 Chiang Mai Temple Tours, half day temple tours Chiang Mai. 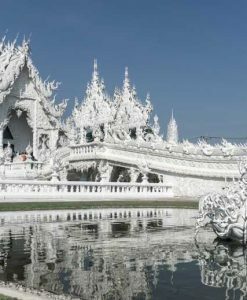 Chiang Mai Temple Tours, half day temple tours Chiang Mai, Chiang Mai city Tours. 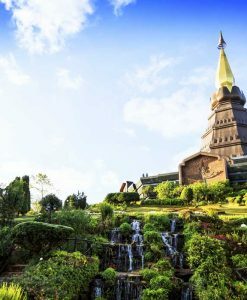 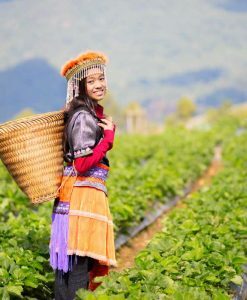 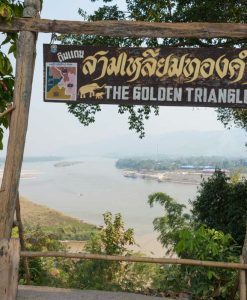 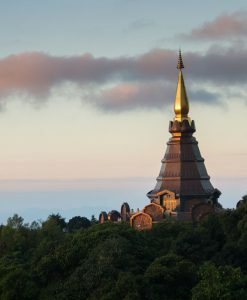 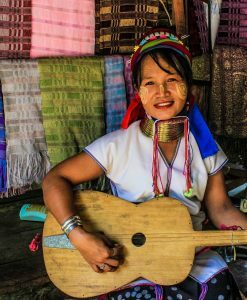 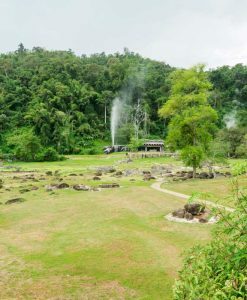 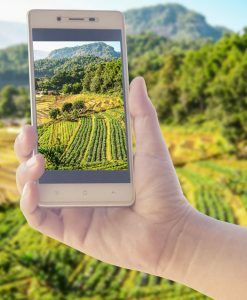 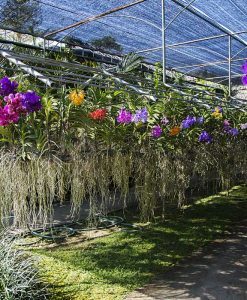 Chiang Mai, Thailand should be your prime destination if you are a traveler looking to experience Thai culture to the full: not only is it a city that retains much of its pre-modernization charm and shows minimal influences of industrialization, it is also home to over three hundred Buddhist temples. 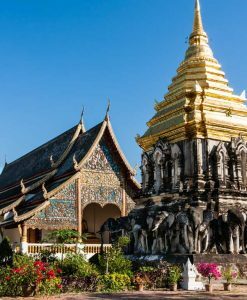 Chiang Mai Temple Tours; more than religious centers, the Chiang Mai temples are sites of culture that have accumulated different architecture styles, relics, and artworks over hundreds of years. 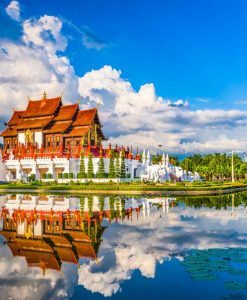 Chiang Mai Temple tours is indeed an excursion to embark upon. 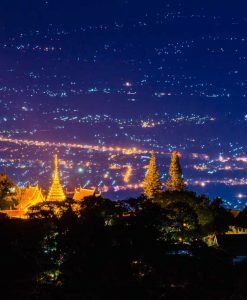 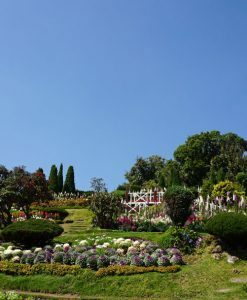 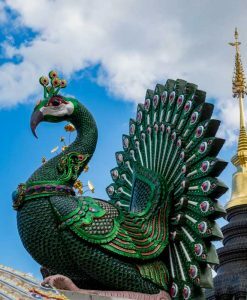 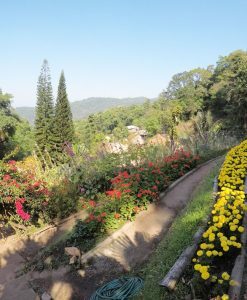 The first is Wat Phrathat Doi Suthep, located on the mountain Doi Suthep and is one of the most prominent historical sites in the province; as such it is a must-see in any of Chiang Mai temple tours. 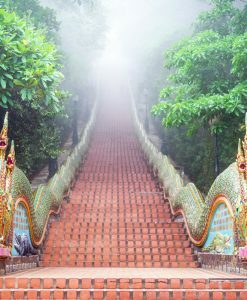 Roughly 15 kilometers from the city center, it consists of a beautiful gold-plated chedi (pagoda), the famous white elephant shrine, countless murals, and an exquisitely made naga stairway-with 309 steps-leading you up to the top (though you can always opt to take the cable instead for a small fee, 60 bht at the time of writing). 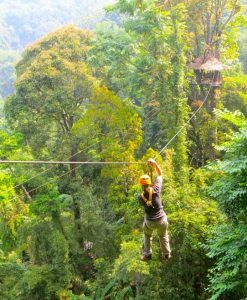 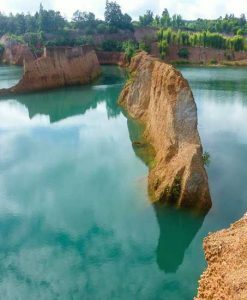 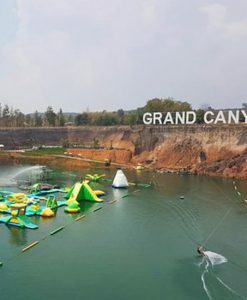 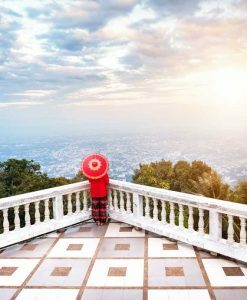 At the lofty height of 1,053 meters above sea level, it also offers a fantastic and panoramic view of Chiang Mai that’d be perfect on any postcard. 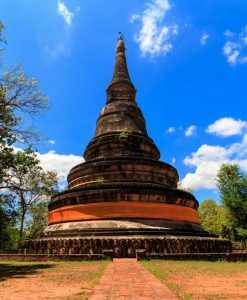 Wat Chedi Luang is next on Chiang Mai temple tours and Chiang Mai city tours, it presents a different style of architecture, being of a purely Lanna origin. 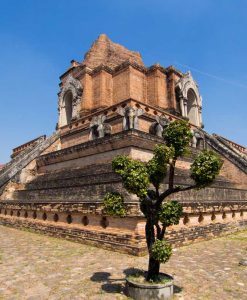 Built in the late 14th century to enshrine a king’s remains, Wat Chedi Luang had the distinction of being the tallest structure in all of Chiang Mai for five centuries until an earthquake in the 16th century reduced its former height of ninety meters to the present-day sixty. 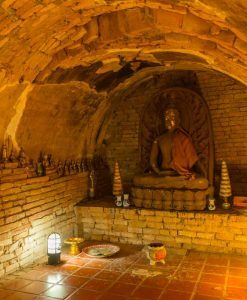 Its compound encompasses the Mahamakut Buddhist University, a monks’ campus. 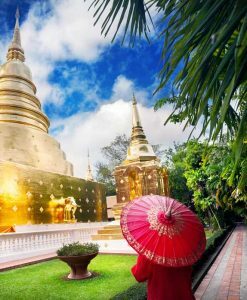 Wat Chaimongkol it own is a riverside temple located on Chareon Prathet Road in the city center, north of the Night Bazaar. 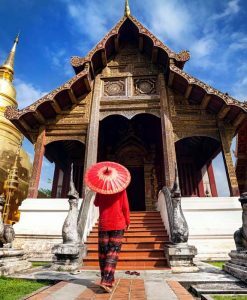 The temple is over six centuries old and quite remarkable for its shrines and collection of relics; the style of its architecture shows influences from ancient Lanna as well as those of Myanmar and Laos. 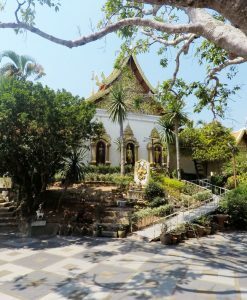 Wat Suan Dok distinguishes itself by having a dedicated “Monk Chat” center (technically that hosts lectures and talks for English-speaking foreigners who are interested in Buddhism and/or conversion to Buddhism. 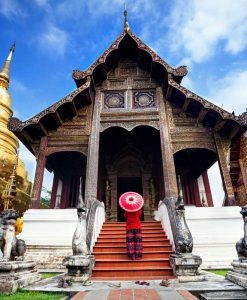 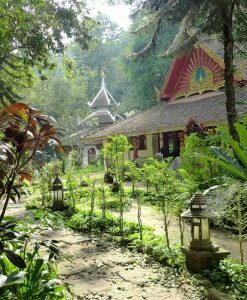 A tour to this temple on Chiang Mia temple tour feature monks who make themselves available for less formal dialogue and discussions; there are also courses provided by the University of Chiang Mai. 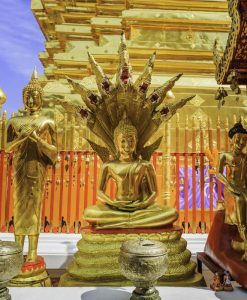 Other Chiang Mai Temple Tours include; Wat Chiang Mun, Wat Phra Singh, Wat Umong and Puping Palace among others.